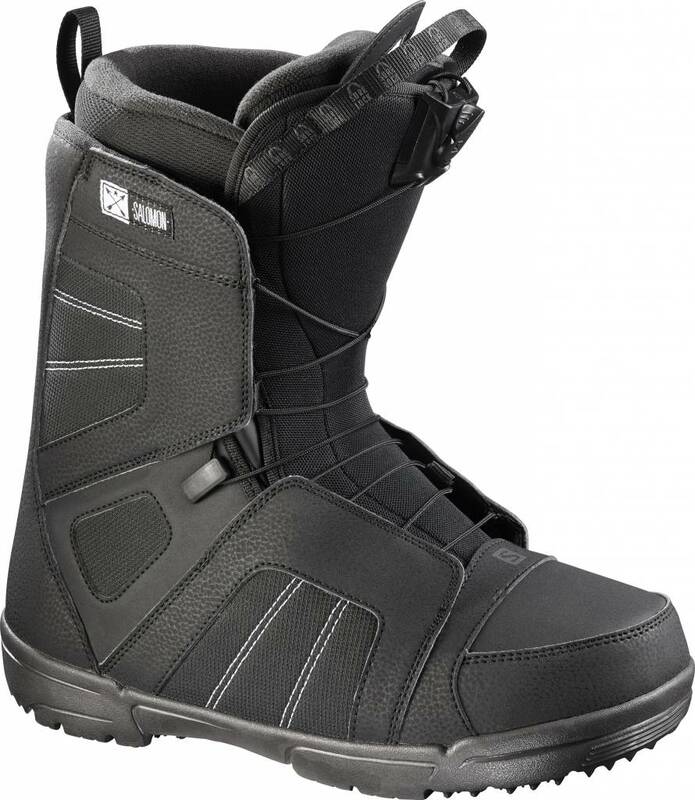 The Salomon Titan is a simple snowboard boot that was made to last. It features the QuickLock Lacing System for speedy-fast adjustments and the cozy warm Bronze Liner. An Ortholite C1 Insole provides comfort and support for long days on the slopes, while the D-Light Outsole keeps you standing steady on any terrain. 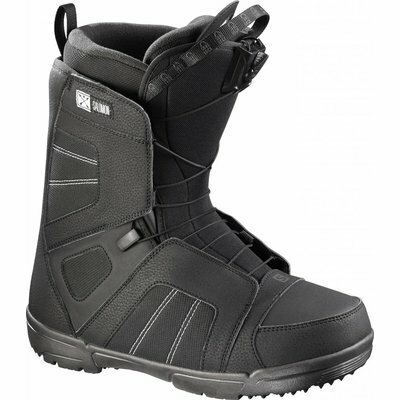 No extra bells and whistles with the Salomon Titan, just a solid all-mountain freestyle boot that was made to shred.